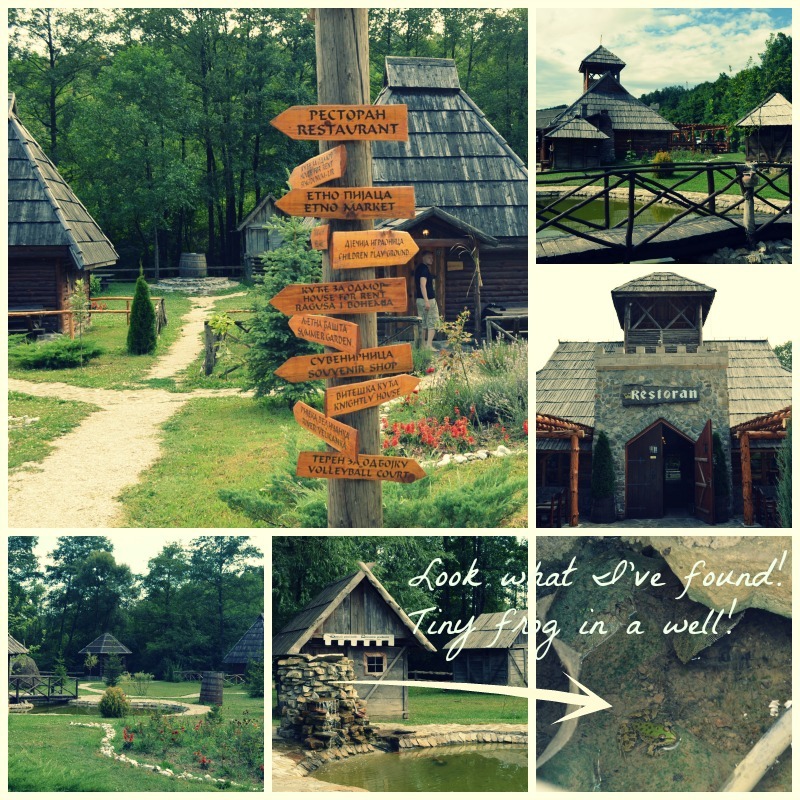 These photos were taken in an ethno village (Kotromanićevo) which we decided to visit one day. Hope you’ll let the photos to speak for themselves. The place is not big yet it is beautiful. It is situated near the main road so you cannot miss it. And on the other side is a stream where you can borrow a boat and take a short ride. Nature all around. wow, beautiful post, amazing place and outfit! I love the peacefulness of this place. I really like your outfit here and the location is just beautiful! Nice post the nature is just breath taking. the place is cool and I like your outfit! I'm loving it. The village is so cool. Beautiful place and scenery too! I would love for you to visit my blog and maybe we can follow each other on GFC and Bloglovin? Thanks for your comment and following my blog. Followed you now on GFC (Cassandra L.M.) and Bloglovin too. Keep in touch.. Thanks for the comment!! I like to follow them and hope they do the same :))) have a nice day! Thank You for the comment on my page. I'd love to follow you on Bloglovin. I am following you now. I hope you do the same. Also, I am following you on GFC. 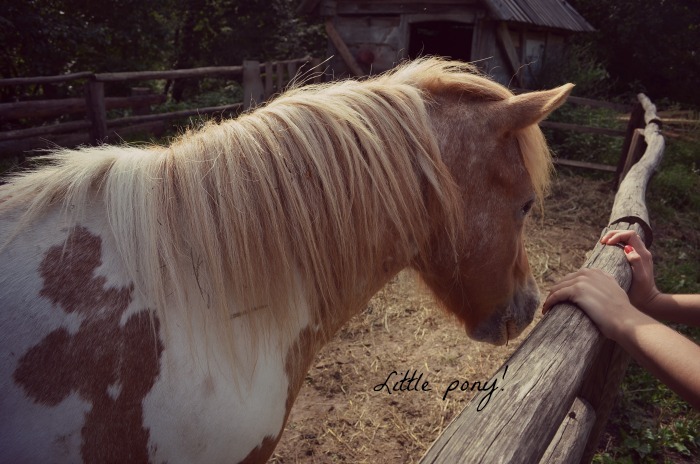 That horse is a beauty! Btw, I'm hosting a giveaway of a MAWI spiked sphere ring that retails for £295, I guarantee it's a very provocative piece to own! Awesome post! And pics too! Very nice pictures! I love your blog! This looks like such a beautiful place to visit! The photos are so beautiful! I just followed you on gfc, I would love it if you would follow me back! thank you for following me, followed you back – GFC and Bloglovin! nice place and beautiful photos.